Join us for our FINAL PTA meeting! Please join us this Thursday, May 17th at 9:30 AM for our final PTA meeting of the 2017-18 school year. We will vote on new board members at this meeting. Is this your last year at Ames? Is your 5th grader your last Ames student? 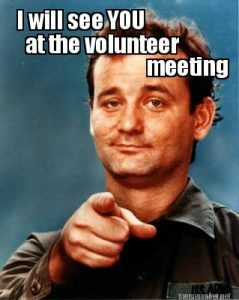 Then we encourage you to join us at this last meeting. We would like to recognize all outgoing 5th grade PTA members and thank you for all of your work and volunteer time over the years! Finally, we still have one final board position unfilled for the 2018-19 school year — Co-President. 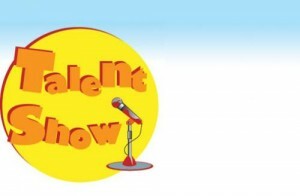 If you are interested in helping our PTA continue to provide fun, educational activities for our students, please consider stepping into this important role. 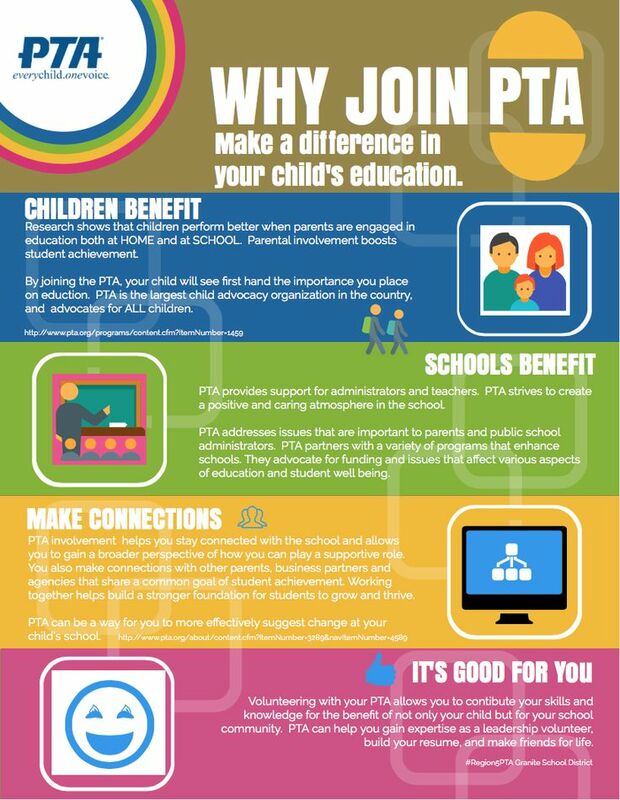 You’ll work alongside an amazing PTA board as well as committee chairs. Contact Dawn Eagleson if you have questions or are interested in helping out. Staff Appreciation week is here! Get your donations in. It’s not too late. Absolute last day to donate is Wednesday, May 9th!